U.S. Federal Route 71 is a north-south highway in the state. 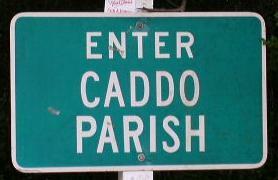 This highway runs through the center portion of Louisiana. U.S. Rt. 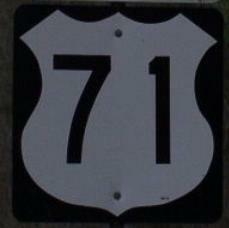 71 runs through the Interstate 49 corridor. Info on U.S. Rt. 71 is broken down by parish below.